Some weeks, you know it isn’t right. You can feel it in your bones. The mojo is off. Saturn is in retrograde. The O-line folds like Chris Moneymaker’s professional poker playing career. Yep. It’s not a gonna be an easy Sunday. Pre-heat oven to 375 degrees, watch Ben get sacked. 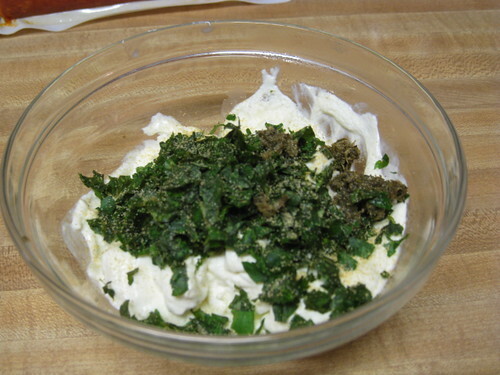 Chop up a small bunch of parsley, basil, and oregano, combine with a couple of dashes of garlic powder (preferrable to fresh garlic in this recipe) with the cream cheese. Watch Ben get sacked. 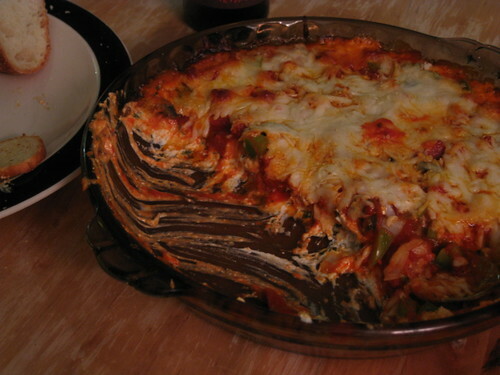 Spread evenly in a pie pan, or a 8 x 8 pan. Watch Ben get sacked. 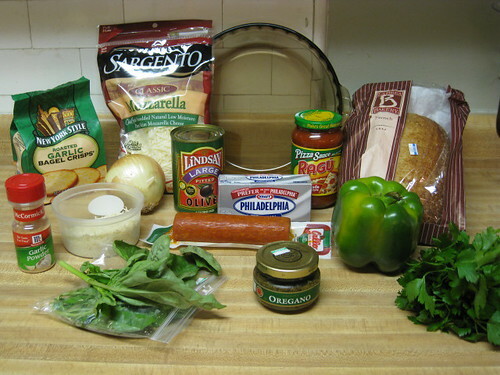 Put half of the mozzarella and Parmesan cheese on the cream cheese-herb mix. 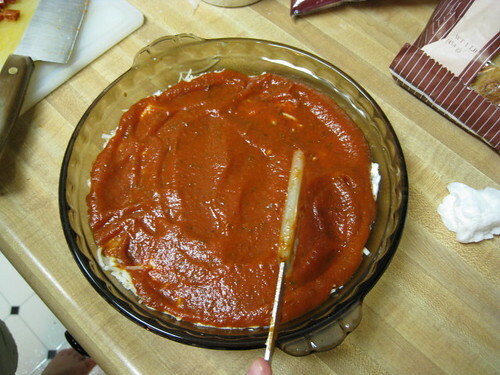 Cover the cheese layer with pizza sauce. Watch Ben get sacked. Look for the vodka in the freezer. 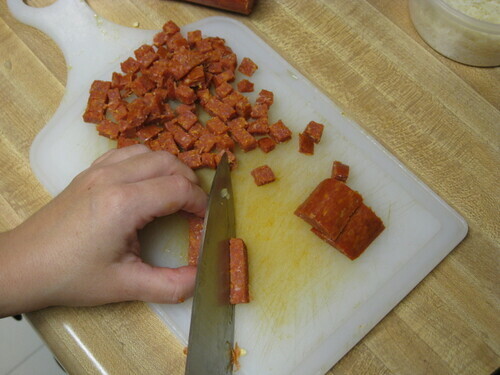 Cube the pepperoni, and chop the rest of your pizza toppings. Watch Ben not have time to throw the ball away and get sacked. Throw on top of the sauce. Watch Ben get sacked. 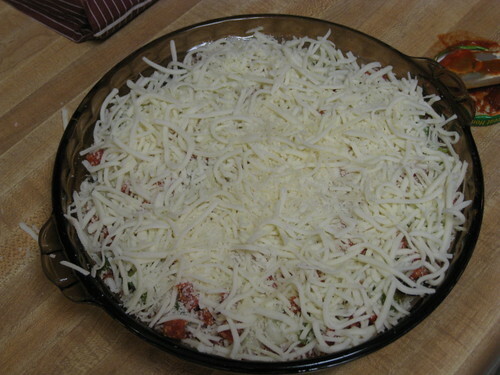 Cover with the rest of the cheese. Watch as the Eagles bring their very surprising 130th blitz of the game, and Ben get sacked. 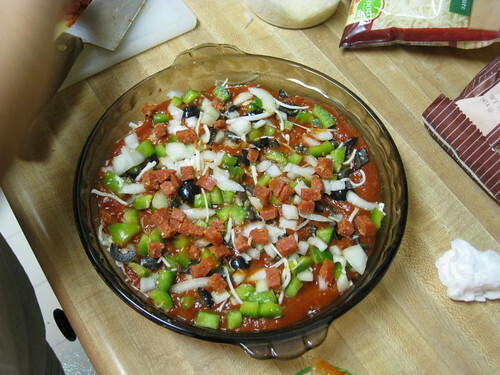 Bake for 20-25 minutes, until the cheese is completely melted and edges are bubbling. 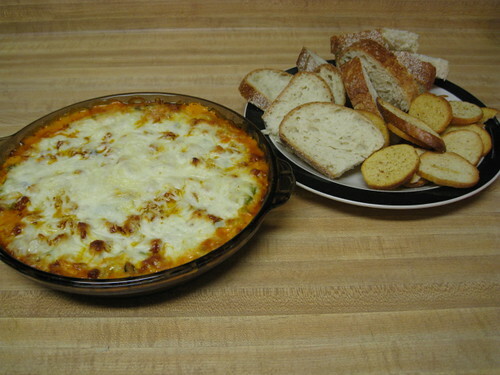 Serve with sliced French bread and garlic Bagel Chips. 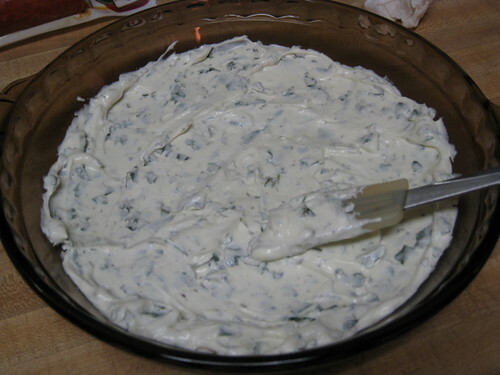 Eat half of the dip before the third quarter, trying to mask the pain that is a tense 10-6 game. No cocktail this week, as we drank straight from the bottle after the Steelers gave up a safety. I hate losing to Philly. Actively cheering for the Mets to make the wild card so they can beat Philly. And the Cubs. But really the Phillies. Wish hockey started RIGHT NOW just so the Pens could go rough up the Flyers again. ~ by Sarah Sprague on September 28, 2008.